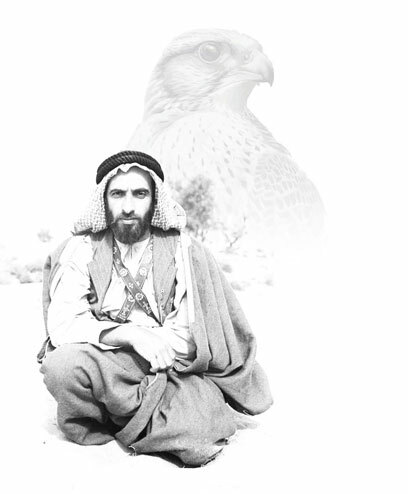 Late Sheikh Zayed bin Sultan Al Nahyan is a great visionary role model and an inspiration to many leaders and community members. A man, who thrived on overcoming obstacles, no matter how hard. He was and will forever remain a source of inspiration for every individual who wish to translate his dreams and ambitions into reality. His visions had no limit, visions that were far reaching. Even the desert sands could not stand in his way of achieving his objectives. It is for his great vision and foresight, the seven different emirates became unified and set the course for the stratospheric growth of the UAE, a country that has earned a global stature and achieved record progress and prosperity in a short span. Sheikh Zayed has taught people that inspiration creates opportunities; and that opportunities are the key component in the journey of determination towards success. To mark the centennial anniversary of the birth of the UAE founder and inspirational leader (1928-2018); Global Inspiration Platform: “Zayed The Inspirer” is being launched. Initiated by United Arab Emirates, the Land of Inspiration, as a global database for inspirational stories from all over the world, and a source of inspiration for all mankind. The world has a wealth of inspiring stories; stories that influenced the lives of others and motivated them to achieve success, creativity, and excellence path. Each story of its own has a unique impact with its exciting, amusing or even strange details. Inspiration is the kernel, the seed, the spark behind innovations and new ideas. The idea further develops into a productive, fruitful effort or initiative, which we see through towards fruition and success, thanks to a strong will and determination. Since human experiences open a vast amount of knowledge; sharing these experiences increases other people’s chances to achieve success and reduce the likelihood of failure. Through the Global Inspiration Platform – Zayed The Inspirer; we invite you to share your success story with the world, and the source of your inspiration. Your story; whether pictorial or written, will be the beacon that lights other people’s path, and may become the cornerstone of phenomenal ideas that will serve humanity one day. “The real wealth is hard work that benefits the person and the community. It is immortal and eternal, and forms the value of the human and the nation"